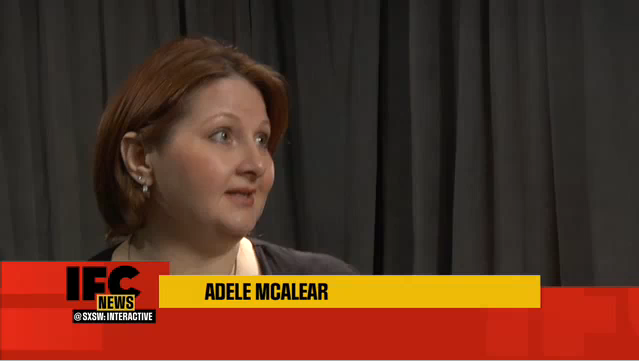 Here’s a great video from SXSW 2010 featuring our friend, Adele McAlear. Like us here at The Digital Beyond, Adele is a digital afterlife advocate and runs a Web site, Death and Digital Legacy. You should check it out. Great video, Adele. 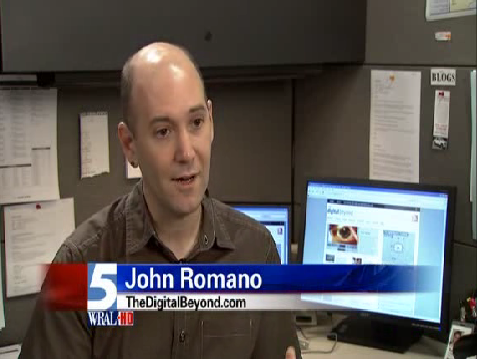 John Romano and Evan Carroll, creators of The Digital Beyond, appeared on WRAL in Raleigh, NC giving some helpful advice about preparing for the digital afterlife. You can read the full story online at www.wral.com. 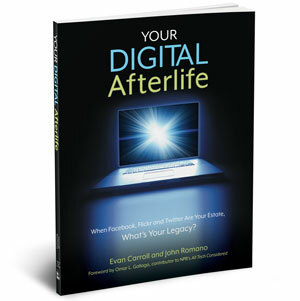 We also have a checklist to help you plan for your digital afterlife. .
What happens to your digital identity after you die? 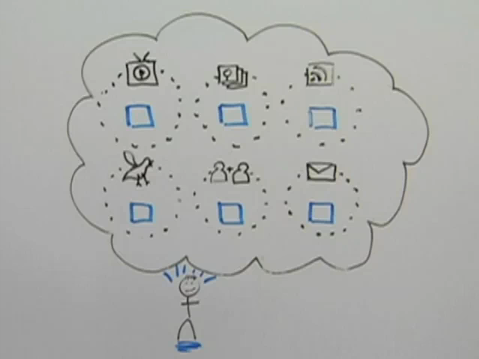 This video explains some of the hurdles between you and the digital afterlife. 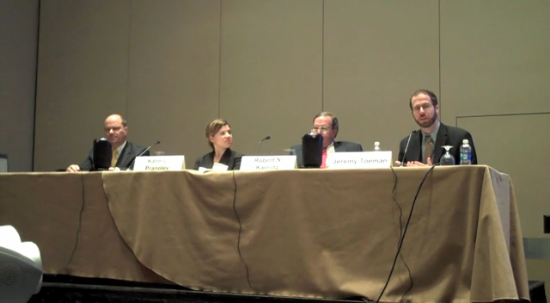 What happens to your digital identity after you die? 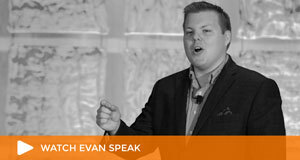 This video explains the issues of death and the opportunities brought about by technology and the Internet.